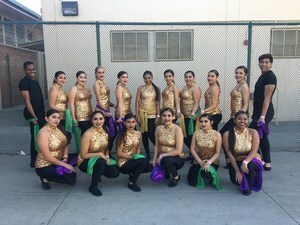 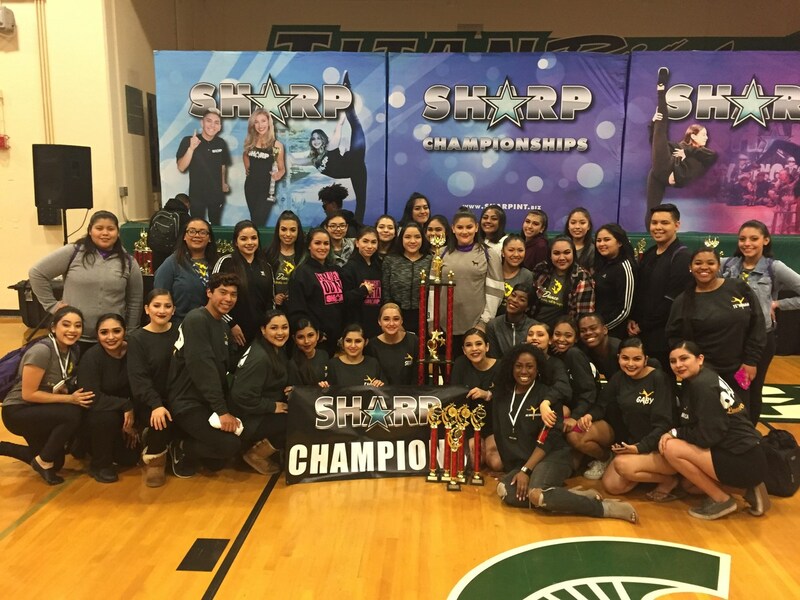 Congratulations to Ms. Brittany Washington and the Lynwood High School Dance II and Dance Ensemble performers. 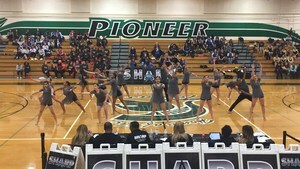 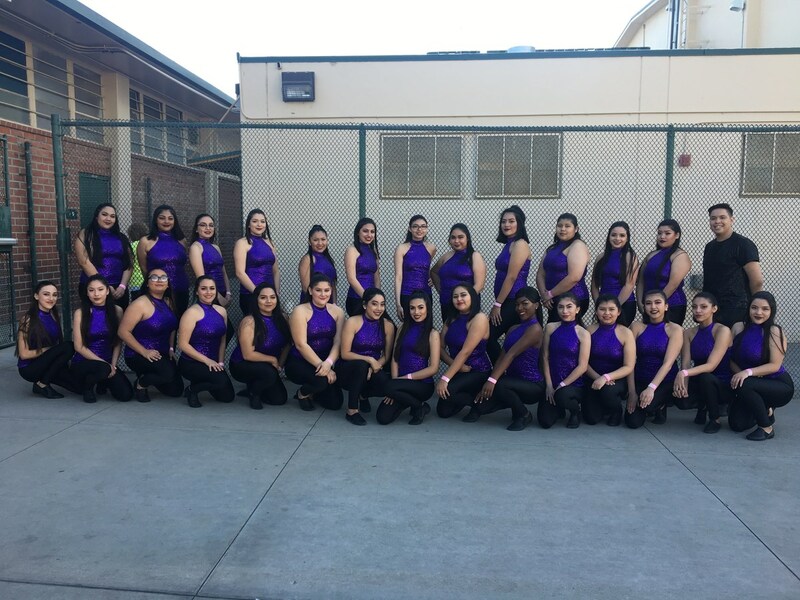 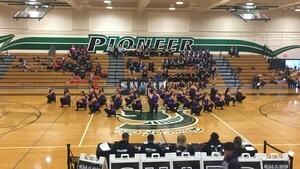 On Saturday, February 24, 2018 the dance students competed at Pioneer High School bringing home several recognitions. 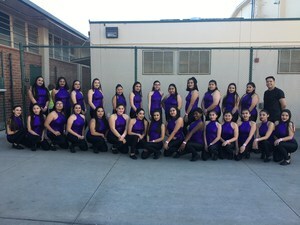 Dance Ensemble - 3rd place (Yeah). 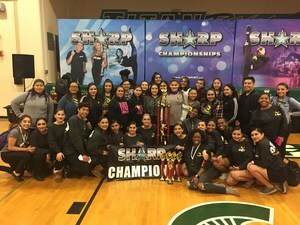 They also came home with the "National Champions" award/trophy for the 2nd year in a row.